Issue 6 of Eagle Eye explores aspects of the institution's history that are less prominent, but are nonetheless important to what it is today. 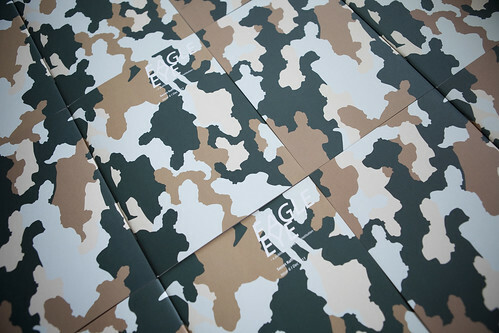 The cover we designed for the theme "Secret Raffles" is a camouflage pattern that is entirely made up of, yet hides the familiar silhouette of Sir Stamford Raffles - a secret this is right before our eyes. 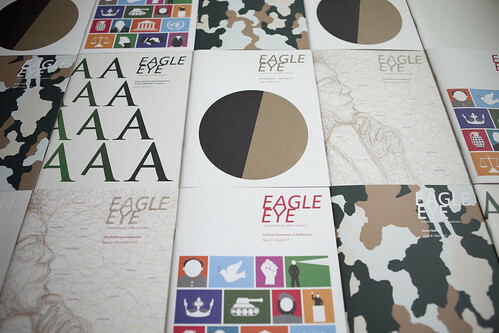 This issue also wraps up the second year of Eagle Eye.